This all over face complexion booster gives your skin a beautiful healthy glow that lasts all day and looks 100% natural. 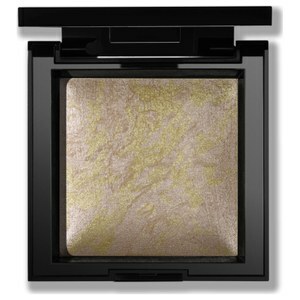 bareMinerals Bronze Powder Bronzer is a gentle bronze tone that brightens and enhances your skin. When I first received this I thought it was going to be too orange. 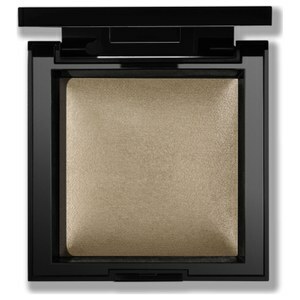 It isn't as dark as the photo suggests however when used on olive skin it looks really good. It gives a healthy 'warmth' without being orange - no one wants to be an Oompa Loompa. Although it's quite a small pot, you only need a very small amount as it is VERY pigmented, so be careful to use a light hand! As others have said you need hardly any on your brush so will last SO long. 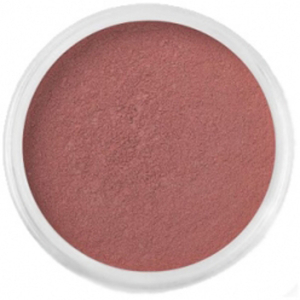 As in the name, it provides a lovely warmth and tone, for a gentle bit of contouring etc. Using the correct brush is vital. 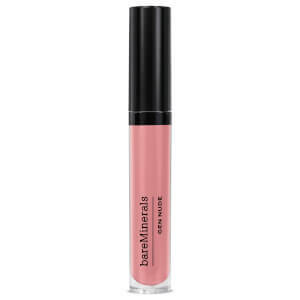 Have used bareminerals for years but never caught on to using this before. Now added in to my usual routine and wouldn't be without it! Cheaper than the main stream stores and arrived really quickly. Great product. This stuff is amazing!!! I will say though you do only need a tiny tiny bit on the brush! Made that mistake when I first tried it haha. It gives a lovely healthy glow to the face. Just perfect! I can highly recommend it. Great product, lasts for ages. I wear over the top of the original foundation or complexion rescue. 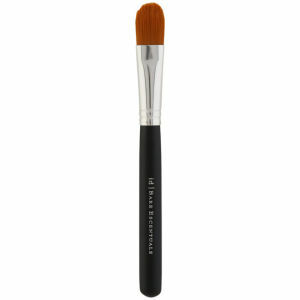 I used this when I first purchased the starter kit and I am converted to using all Bare Minerals make up. Only need a small amount and you get a nice warm glow to your cheeks, brilliant product! Since I found this lil number I now wouldn't be without it. Just a small amount over cheekbones makes a massive difference to bring my face to life!! !